In facilities where combustible dust is present, every precaution must be made to protect workers and buildings. With safety standards being tightened, it is imperative that company owners take proactive steps to ensure that their dust collection systems meet local regulations and utilize the latest fire and explosion prevention systems. Abort gates are mounted in the return air ductwork from a dust collector, and help to prevent smoke, fire and potential explosions from returning into the building. They can be triggered by a variety of safety sensors, including spark and smoke detectors. 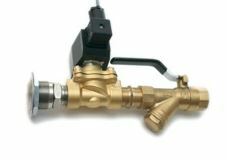 Airmax's ATEX certified Explosion Isolation Valves are used to prevent a deflagration from propagating back upstream through the ductwork in the event of a dust collector explosion. 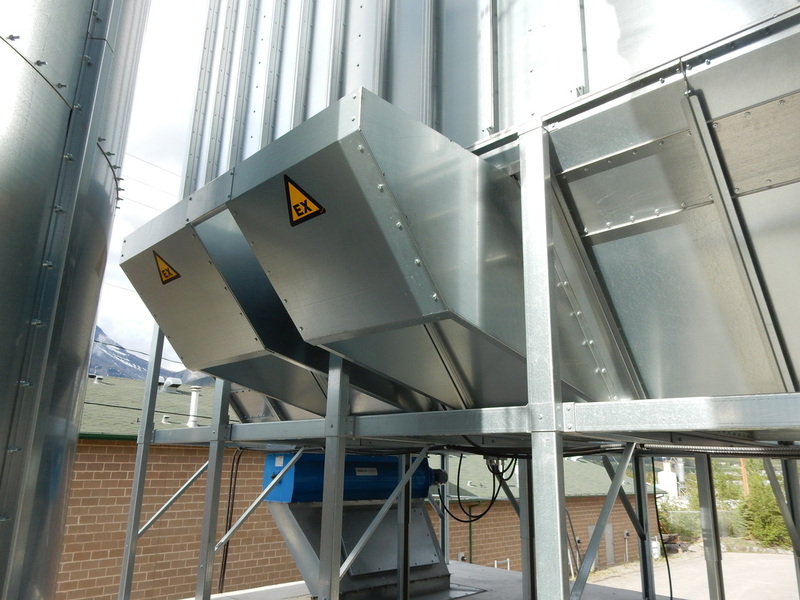 This helps to protect workers and facilities from the damaging effects of a dust collector explosion. Spark detection systems monitor ductwork for signs of sparks or fire, and instantly activate safety measures including spray nozzles, abort gates, warning devices, and equipment shutdown sequences. Airmax offers single and multi-zone systems that can be configured to fit your requirements. Our FM approved spark detection systems have self-testing detectors to monitor dust build-up on sensors to minimize maintenance requirements. These systems can also be configured to have different system responses based on the frequency of detected sparks. Explosion vents are often required by local regulations to minimize the effects of an internal explosion. Different styles include dedicated vents, single-use panels and access doors that are designed to release. Our explosion vents open at a very low pressure increase to minimize damage to the baghouse. Situated on the hopper of our baghouses, these ATEX certified explosion vents vent upwards allowing for one of the smallest exclusion zones in the market. 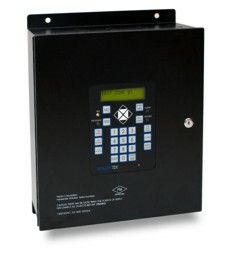 We have a variety of ATEX certified explosion relief panels. They are available in domed and pyramid styles with an optional internal grill to provide support for applications with pressures to -24" WG. An optional ATEX certified signal detector is available that will initiate shut down and/or deactivate additional devices, should an explosion occur. 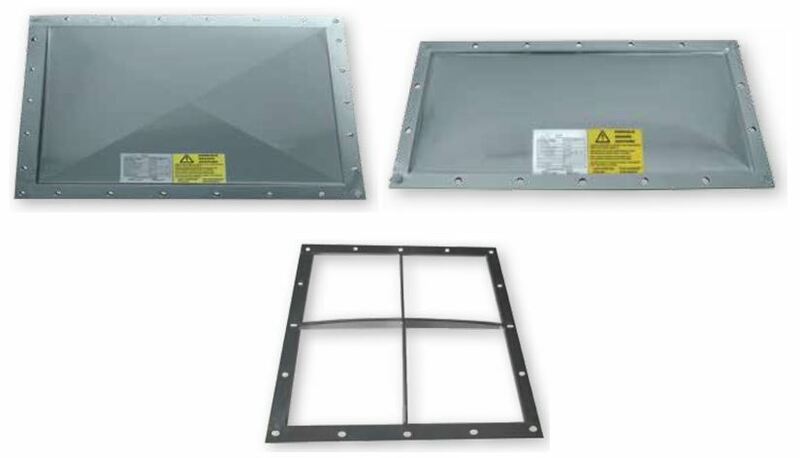 These vent styles are non-reusable and every manufactured lot goes through destructive testing for quality assurance.